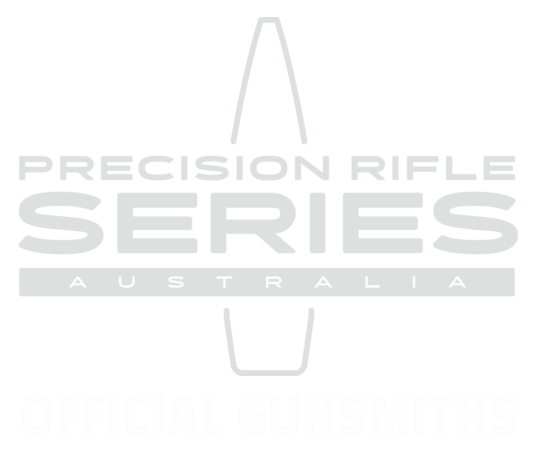 Our head gunsmith Nik is stepping out of the workshop and setting up shop at the South East Field Days on March 16 and 17, 2017. 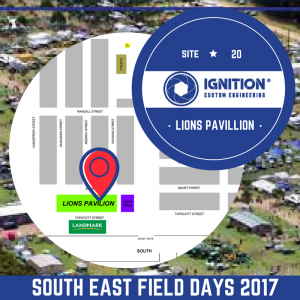 Hosted at Yakka Park, Lucindale, the South East Field Days it is one of SA’s leading local industry exhibitions spread over 40 acres and attracting more than 20,000 visitors. 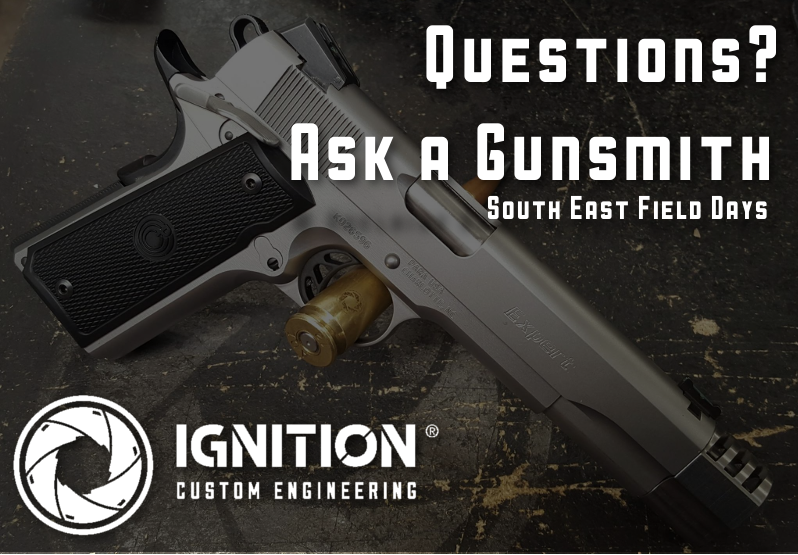 We will be hosting “Ask A Gunsmith” at our stall – so come along, armed with your questions and find us in the Lions Pavillion. Its a great opportunity to discuss a project idea (likes the oddball ones!) so pop in and say hi. 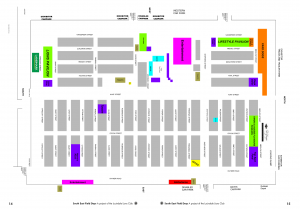 You can find us indoors at Site 20, Lions Pavillion (middle row. The Lions Pavillion is at the south western corner of the grounds, between Smart Street and Tapscott Street, near the Lions Diner and Davey Gate. See below for a site map). On display we will have a small selection of longarms (rifle and shotgun) and handguns to showcase just some of the custom work and repairs we do. Is there something particular you would like us to bring for display or any parts or accessories for purchase? We can’t transfer firearms at the field days (so don’t bring them in on the day) but if you have small repair jobs or want to meet to discuss something more in depth, Nik is available to meet in the region on Thursday, March 16. Let us know ASAP if you are interested and we can put some time aside for you (email is best sales@iceng.com.au).